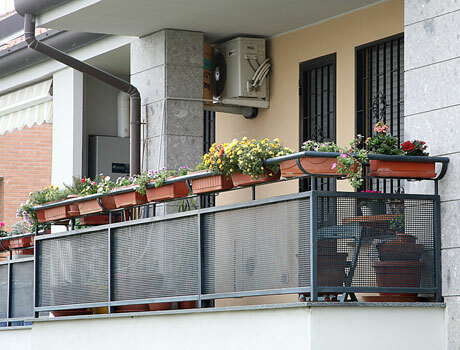 Panels for balconies and railings adapting to any design can be made with our perforated and expanded metal sheets. Holes can be made for fastening, bending and shaping. Panels may also be finished with powder coating, galvanization and anodizing.